Although my Mother is not living around the corner, I am thinking about her every day. And although she can’t actually eat these, I wanted to bake something super cute for her. Just to show her. Let her know that I think of her 🙂 Isn’t that the whole idea of Mother’s Day? I knew she would love these… maybe you like them as well and maybe you want to bake them for your mother who actually is living around the corner? Last year I made mini strawberry-shaped cakes for my mum, so this year I made her mini rose cupcakes! I actually really like how they turned out. As it always goes with me baking, most of the things in the kitchen happen by chance during the baking process… I first planned a rose colored frosting, but instead of buying raspberries, I bought mixed berries. 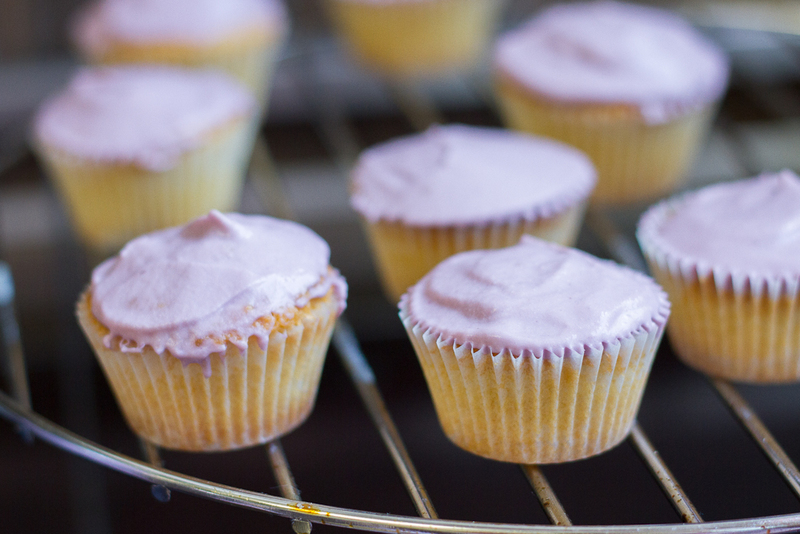 Honestly, who would have thought that a lot of blackberries would turn the frosting purple? What a surprise in the end… but well, after all I actually really started to like this combination of purple frosting and red-pinkish roses on top 😀 Also, I was planning normal cupcakes. But all of a sudden I switched to the mini version, just because I thought the roses would look cuter on them (otherwise I would have combined 3 small ones on one big cupcake) and this spontaneous idea I love the most! I now think that my mini cupcakes almost look like petit fours. Really sophisticated and you don’t need to get your hands dirty with the frosting as they are gone with one (big) bite. They would fit every tea time or dessert table. I have already provided you with the link to the How To… Blogpost, but as I was having so much fun my boyfriend suggested to make an animated gif from the rose-making-process which was totally new for the both of us, but I hope you like our little show 😀 This little movie demonstrates how I was making the bigger 2-layered roses with two different sized cutters. Cut out the rose using a plunge cutter like these (I actually have bought these). 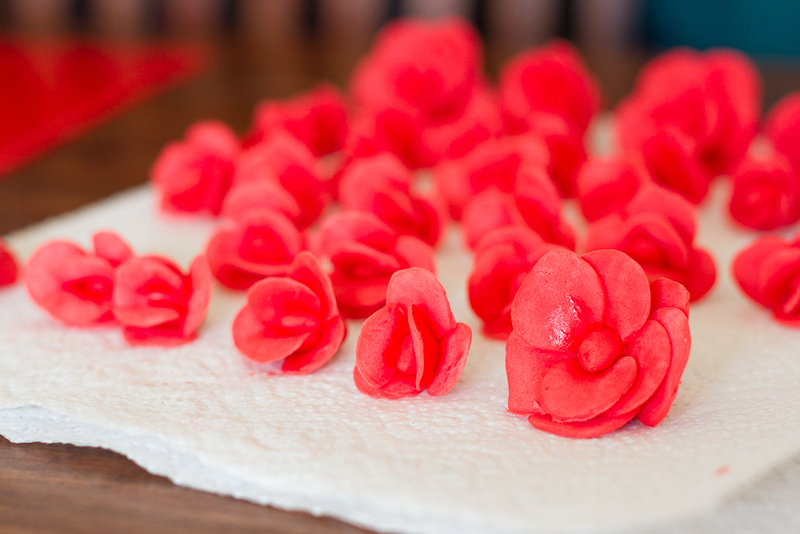 Flatten the petals by using a ball tool or just your finger. Make a little oval ball and add it to the center of the flower by using some water (be careful to make it not too wet). First add the two petal opposite to each other by using a again a little bit of water. 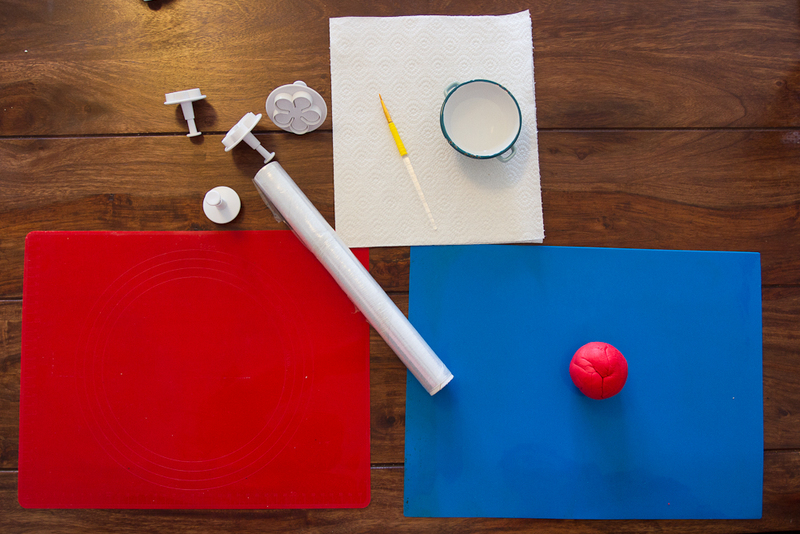 Press them firmly onto the ball in the middle. Continue by attaching the other petals one by one with some water. If you are happy with a single layered rose leave it like it is; otherwise continue with a second layer (by using a plunger bigger than the first one). Repeat steps 1-5, the only difference is that you add the rose in the middle of the flower instead of an oval fondant ball! Beat the butter, sugar and rosewater together until light and fluffy. Beat in one egg at a time and mix until combined. Sift in the flour and baking powder and mix until you get a smooth batter. 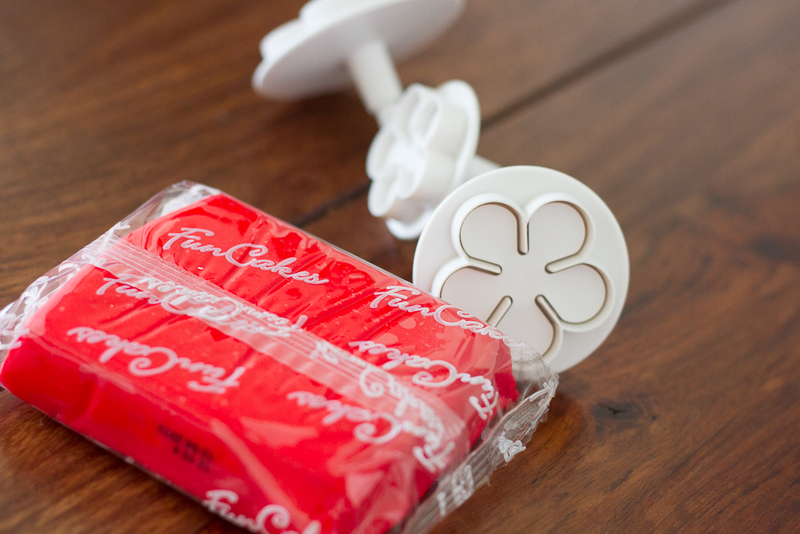 Divide the mixture between your mini cupcake paper cases. It will make around 25 mini cupcakes. Bake at 180ºC (fan 160ºC) for about 15 minutes or until a tooth prick comes out clean. Heat up the berries together with the icing sugar. Let it cook for about 3 minutes or until berries start to dissolve and become syrupy. Sieve the berries to get rid of all the seeds. Once the berries are cooled down, add the mascarpone and the rosewater. Use a hand blender to mix the ingredients until you get a smooth thick cream. Chill the frosting for about half an hour in the fridge. 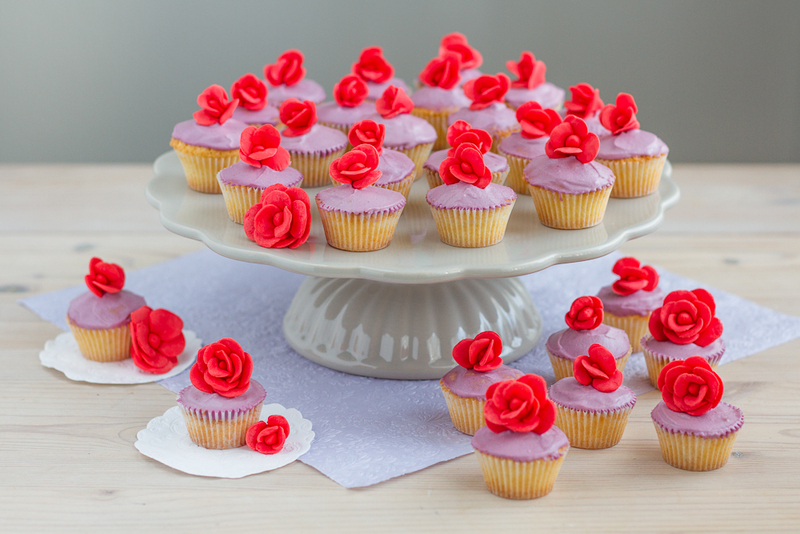 Spread the frosting on top of the cooled cupcakes and decorate each with a single rose. die sehen wirklich super aus 😀 großes lob! Awwwww schöööööön!!! 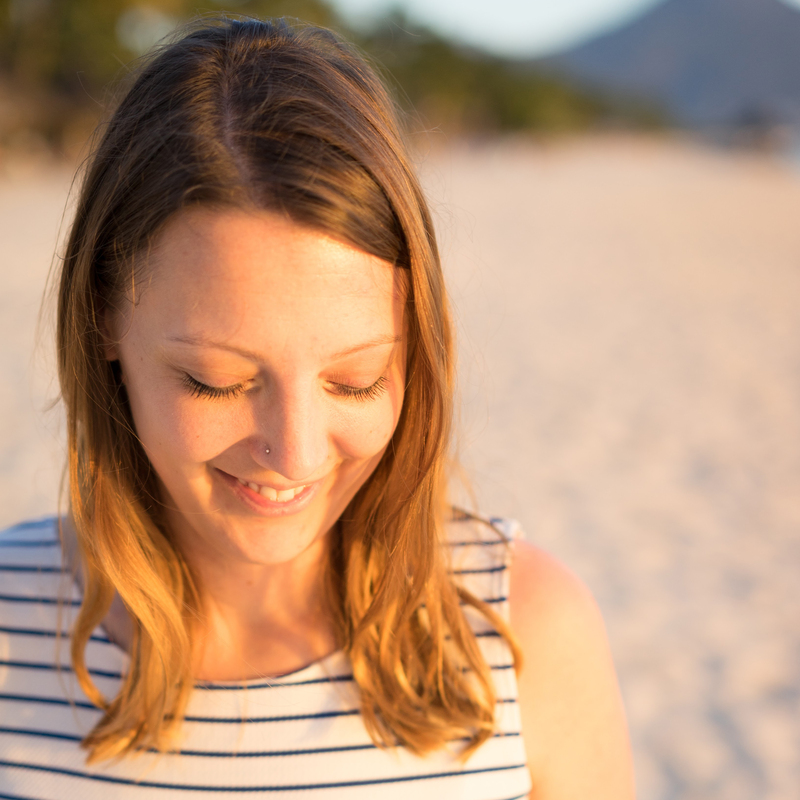 Das lila Frosting finde ich besonders toll!